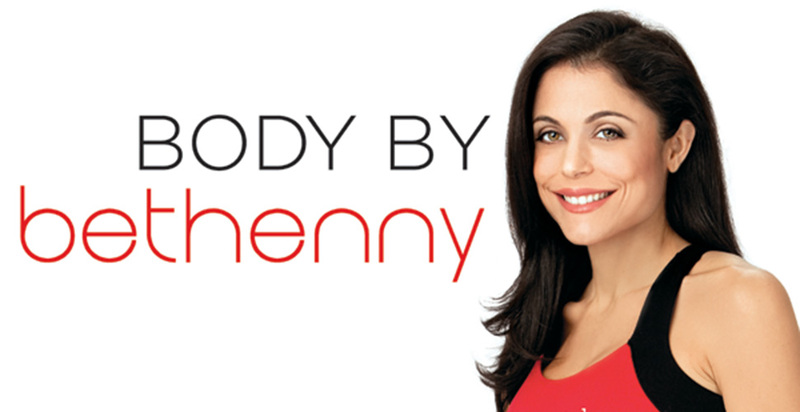 Bethenny Frankel, founder of Skinnygirl Cocktails and star of The Real Housewives of New York City, joins her favorite trainers to share how she stays in shape. She explains, "I don’t believe in expensive trainers. I don’t believe in people yelling at you. I believe in realistic, sustainable fitness plans. This practice will leave you feeling relaxed, refreshed, and toned."